Amanda Stone joined the White House in November 2014 as the Senior Program Manager of the Office of Digital Strategy, and in 2016 became the Deputy Director of Technology. Before joining the administration she worked in digital communications and project management at the Worldwatch Institute, National Wildlife Federation, Forum One, and in the television industry at 20th Century Fox Studios, Disney, and Showtime. Born and raised in New York, she graduated from Northwestern University in 2004, and received her Masters in Natural Resources and Environmental Policy from the University of Michigan in 2010. Today's visitor record release brings the total number of records made public by this White House to more than 5.91 million. 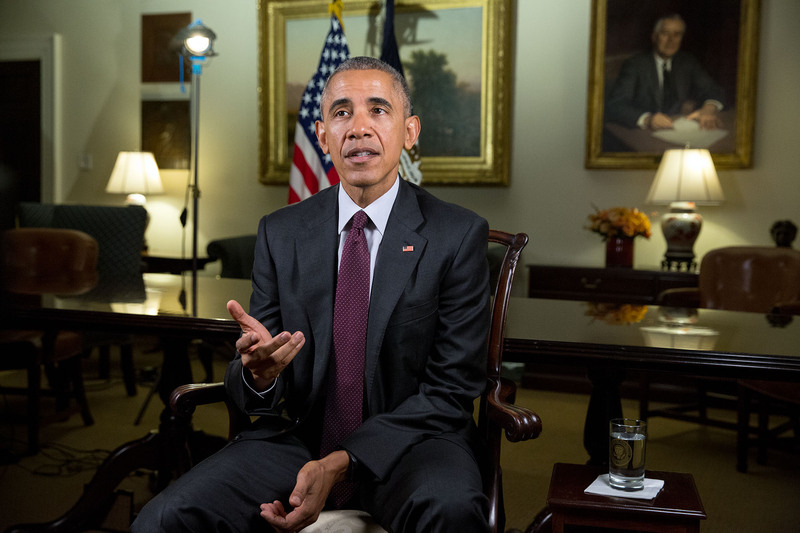 President Obama wishes the American people a happy Thanksgiving. 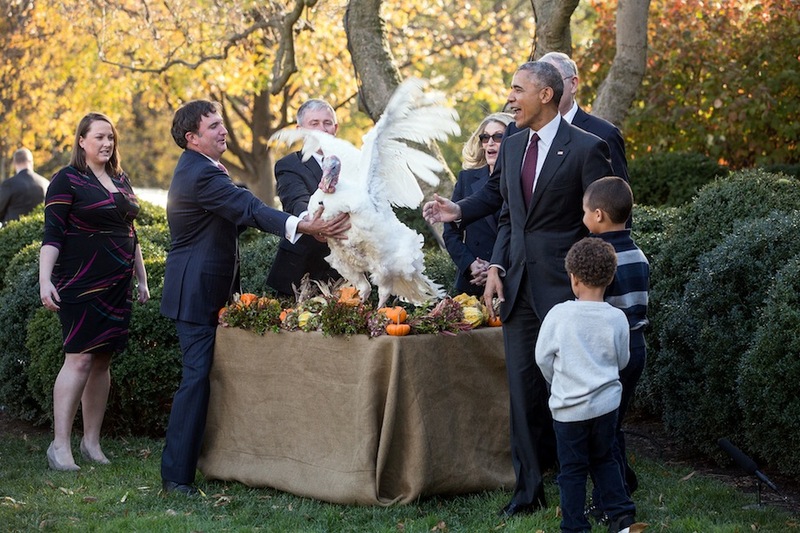 A look back at President Obama's turkey pardons -- and vote for this year's winner! Joe Biden discusses the progress we have made to ensure that anyone who works hard and plays by the rules has a real shot at getting into the middle class. President Obama recognizes the service and sacrifice of our Nation's military members and veterans.